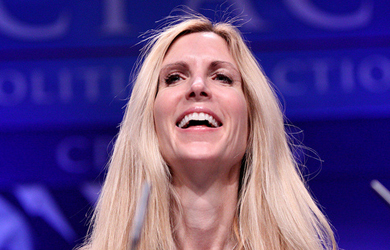 Ann Coulter, who is on a media tour promoting her new anti-immigrant book “Adios America,” called in to Simon Conway’s talk radio show in Iowa yesterday, where the two got to discussing citizenship requirements and naturalization ceremonies. 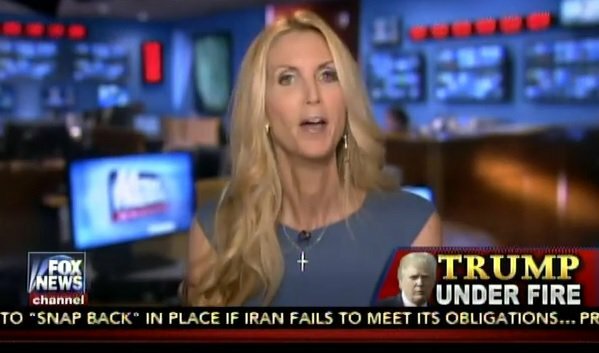 Coulter told Conway that she was appalled that there is an exception to the English-language requirement for naturalized citizens for certain older people who have been legal residents for decades, who she implied don’t “love this country.” She also took exception to accommodations for citizenship applicants with disabilities. “The INS has waived the English-language requirements for many immigrants, and it’s not just — that obviously goes to the heart of it, are you switching allegiance, do you love this country? — but beyond that, how about the wheelchair-only section? How about the section for the blind? 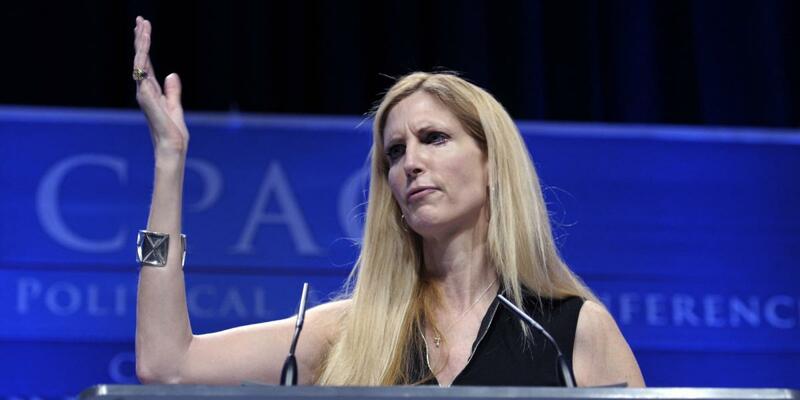 Look, wish these people well, but we’re not running an international charity here,” she said.